The WTJ jacket represents the new goal in the fight against cold. With Brainy Position technology, three different materials are mixed together to form the product. 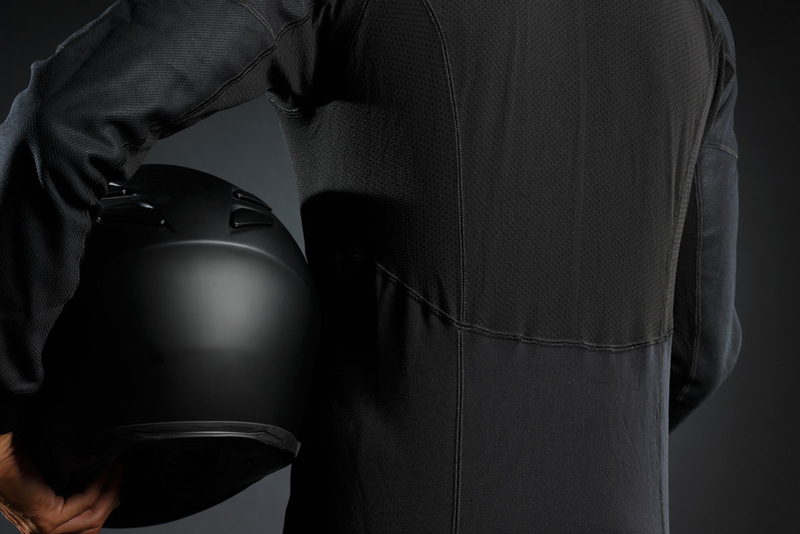 The Winter Barrier (windproof and water-repellent fiber) acts in the front part exposed to cold air to keep the cold from penetrating and to keep the body warm and dry. In the portions more subject to perspiration, Carbon Underwear® guarantees total breathability and thermoregulation, while a micro polar fleece weave warms and maintains the right body temperature in the intermediate areas. Recommended as the "intermediate layer", to use on top of SIXS Underwear and underneath another technical outerwear garment. 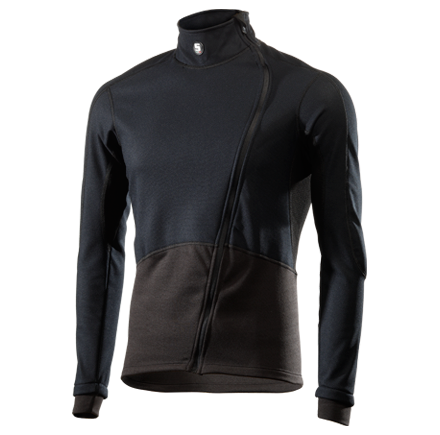 Improved fit and decentralized zip, for better protection from the cold air in the front and comfort in the neck area. Enter your details and calculate the right size for you! Please remember that SIXS garments should FIT TIGHT to your body in order to fully benefit from their special features and performance. The elastic fabric structure and excellent wearability make them compatible with all sizes. Find your nearest SIXS point of sale!